A one-day course training scientists to write about their research for non-specialist readers in a variety of contexts. How to structure/make text more lively, differences between audiences/article types – it was amazing getting direct feedback in exercise sessions!! Thank you!! The practical sessions gave you time to work on writing about your own research with feedback from people outside your field, and experts in science communication. Our writing and media skills courses are designed for individuals at late-stage PhD/post-doc level and above, who have experience in conducting independent research. See below for course information and fees. This course is held at the Royal Society, London from 9.30am – 5.00pm. This course is designed for scientists who need to write about their research for non-specialist audiences, for example in blog posts, magazine articles, lay summaries of grant applications, and the drafting of press releases. The course covers the fundamentals of communicating technical information accurately to non-specialist readers, the essential structure of short summary articles, the tools to engage readers with longer-form writing, and how to adapt written content for online audiences. Participants prepare a short article about their research before the course, which is then used in development exercises during the day. Highlights of the course include individual feedback from tutors who work in science writing, and developing a short article specifically about your research. View the programme. This course is designed for scientists by SciConnect and led by principal trainers Dr Claire Ainsworth and Dr Jon Copley, along with additional guest trainers with backgrounds in science writing and editing for national newspapers and popular science magazines. Dr Claire Ainsworth is a freelance science journalist and trainer, who formerly worked as a reporter and editor at New Scientist and Nature. Dr Jon Copley is a scientist who has interacted extensively with the media about his research, and previously worked as a Reporter and Assistant News Editor at New Scientist. Jon and Claire co-founded SciConnect in 2006 and have equipped more than 12,000 scientists with the skills to engage and inspire wider audiences with their work. The course fee is £450 + VAT. Payment is required in full prior to the course to confirm your place. 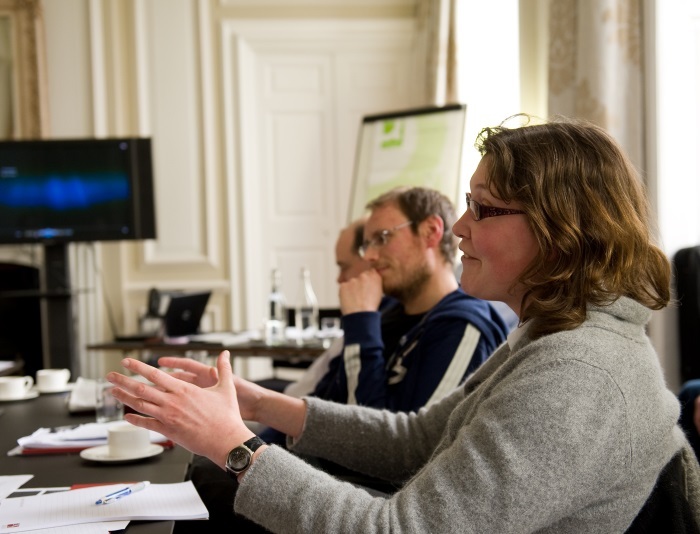 The course fee is covered for Royal Society research fellowship holders, including the University Research Fellowship, Dorothy Hodgkin Fellowship, Sir Henry Dale Fellowship, Newton International Fellowship, Wolfson Research Merit Award and Industry Fellowship. 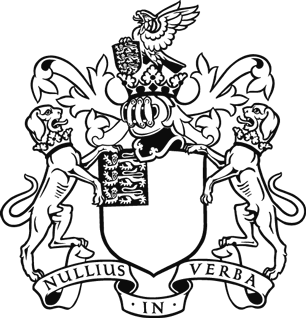 The Royal Commission for the Exhibition of 1851 provide bursaries to cover the cost of the course for scientists whom they fund. If cancellation occurs more than 3 weeks in advance of the course date, but less than 4 weeks, a 50% refund will be given. However, if cancellation occurs with less than 3 weeks’ notice, unfortunately no refund will be possible. For all enquiries, please email courses@royalsociety.org.